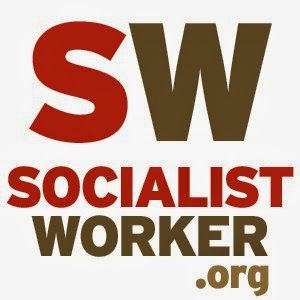 BOSTON SOCIALISM: Sat, 6/11, "Join the Socialists at the LGBT Pride Festival!" 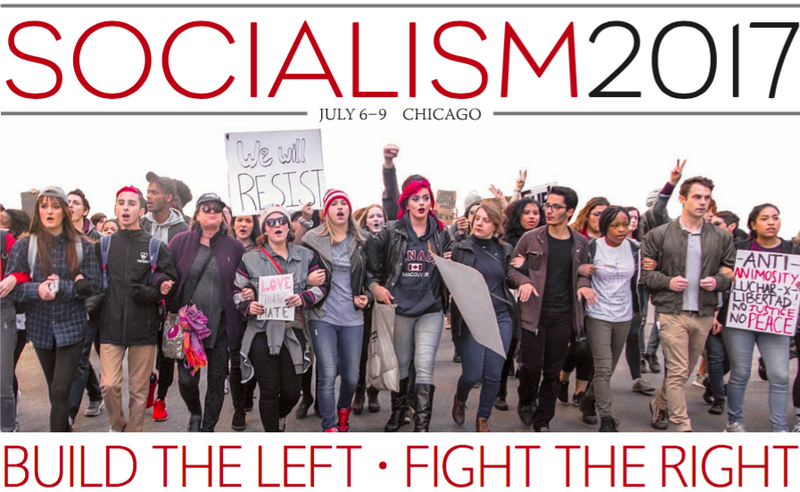 Sat, 6/11, "Join the Socialists at the LGBT Pride Festival!" 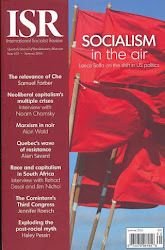 Help us build the Socialism 2011: Revolution in the Air Conference in Chicago, IL July 1st-4th!! This year the Boston ISO will be having a day long tabling at Boston's LGBT Pride festival at City Hall Plaza- near Government Center T Station. 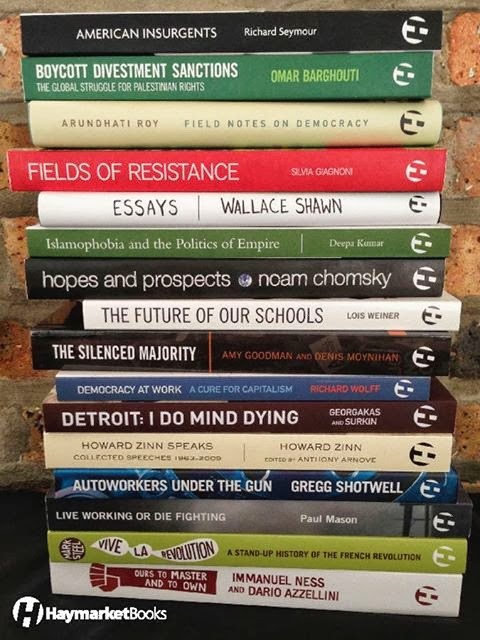 We plan to have a fully stocked table with Haymarket Book titles, the Socialist Worker newspaper, and the International Socialist Review magazine, along with flyers for the Socialism 2011:Revolution in the Air Conference in Chicago, IL and other activist events coming up in the city! It's time that Pride reconnect with its radical roots- and that's what we plan to do by bringing the politics of revolutionary socialism and full sexual and gender liberation back into the center of Pride. 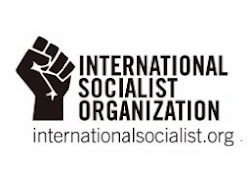 Our goal is to build the ISO and our upcoming Socialism 2011 Conference by going out and talking to folks who are sick of a system based on wars, corporate greed, and oppression and hungry for radical social change. 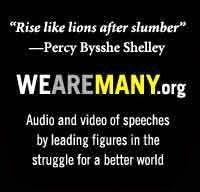 So come join the socialists at pride and help us build a socialist alternative to capitalism! All are welcome to join us! Please meet at the ISO table in City Hall/ Government Center Plaza @ 11am sharp! 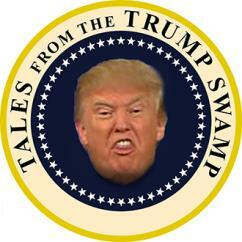 We'll be having a pre-meeting/discussion from 11-11:45 followed by tabling and going out and talking to folks in the crowd all day.